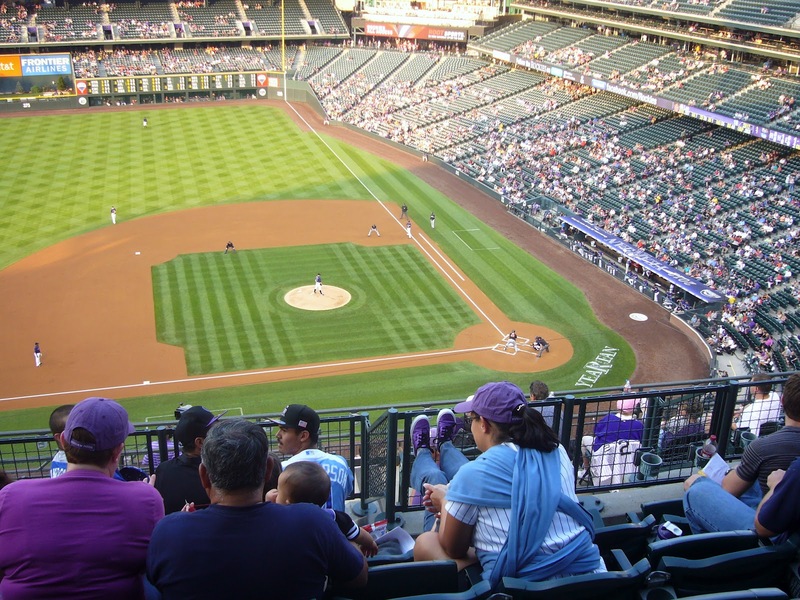 Last night was the Colorado Rockies Stitch N' Pitch night - go here for more information on this nation wide (dates vary) event. Basically it is sponsored by TNNA - The National Needlearts Association and major league baseball. It combines two great past times, needlework and baseball. 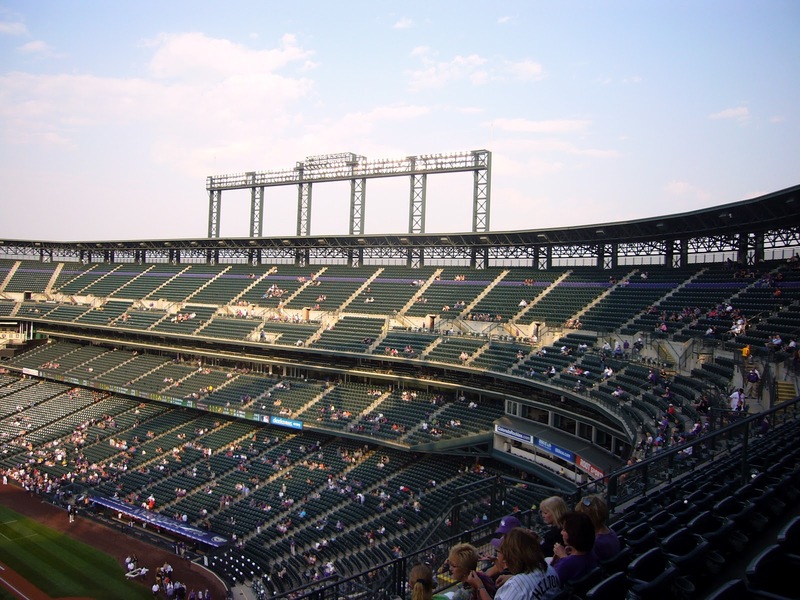 One of my local ANG chapters, Columbine, got a group together and we met at the ball park. 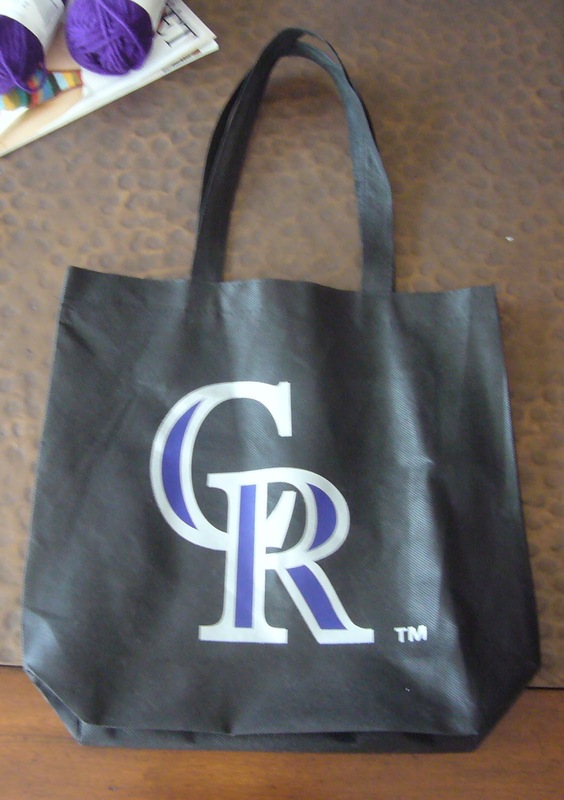 The Rockies also let us provide something in the goody bag they passed out to help promote the chapter. 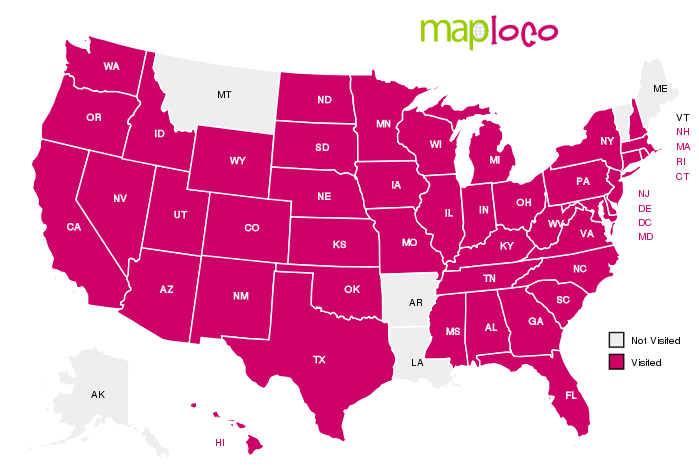 I met a fellow chapter member at her house and we drove to the light rail station and took the train to the 16th Street Mall and then we took the free mall bus to Wyncoop St. and walked 4 blocks to Gate E which is where we met the other chapter members. 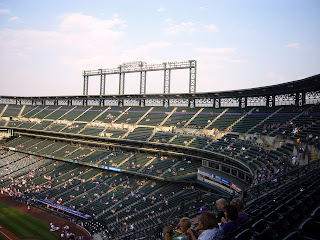 This was my first time at a Stitch N' Pitch and my first time at a Rockies game, so I had a double good time. The stadium is beautiful and I understand that if you sit in right field and maybe first base, you can see the Rocky Mountains. I can't show you what I worked on while there since it is a gift for someone, but I did stitch until it got too dark to see the holes. 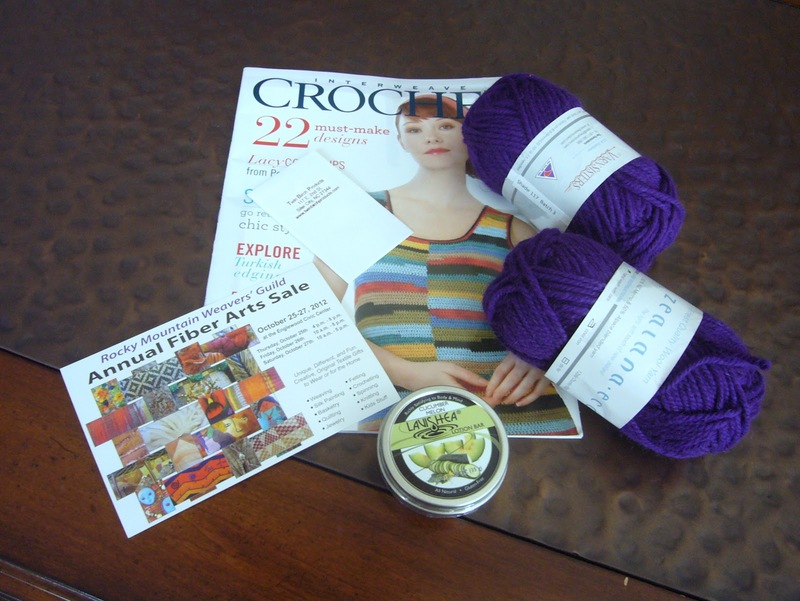 Most of our group brought needlework of some sort, cross stitch, needlepoint and wool applique. I brought a small painted canvas so I could just fill in the colors and not have to worry about looking at a chart and it was 18 count so not too hard to see. I hope to go again next year! Inside our bag were two balls of 50% NZ wool/ 50% alpaca blended yarn in Rockies purple, a crochet magazine, a post card announcing the Rocky Mountain Weaver's Guild sale, a coupon for a place in North Carolina that makes needle work tools (Twin Birch Products) and some lotion in a tin from Lavisha which is a local (Elizabeth, Colorado) company. The Columbine Chapter gave out glow in the dark bracelets with a tag on it with information about our chapter. As the song goes it was "A beautiful day for a ball game..." It started out in the mid 80s and by the end of the game the scoreboard said it was around 72 degrees. There was a slight breeze and over all it was very pleasant. We were also on the left field side so, while we could not see the mountains, we were not in the sun. 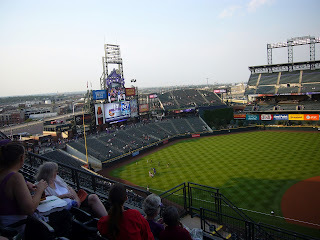 In the photo above you can see the "Rockpile" which are the separate set of seats basically out in center field. I believe those seats are the least expensive seats in the ball park and lots of folks have a great time out there. Most of the other people around us chose to knit at the Stitch N' Pitch, our group seemed to be the only ones using a needle with and eye. 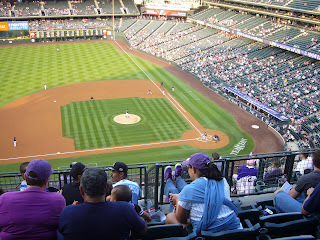 I had a great time, too bad the Rockies lost.